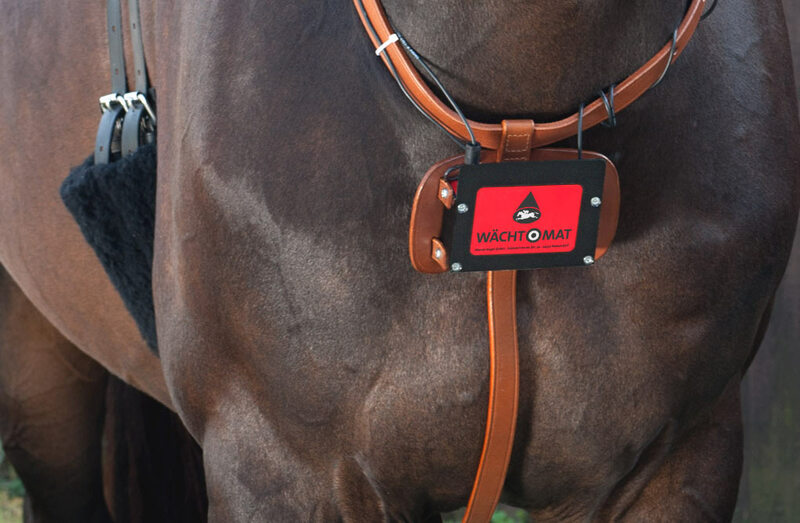 In fact, our WÄCHTOMAT was the very first foaling alarm system available in the world in 1977 and today, more than 40 years later, it is still one of the most reliable of its kind. 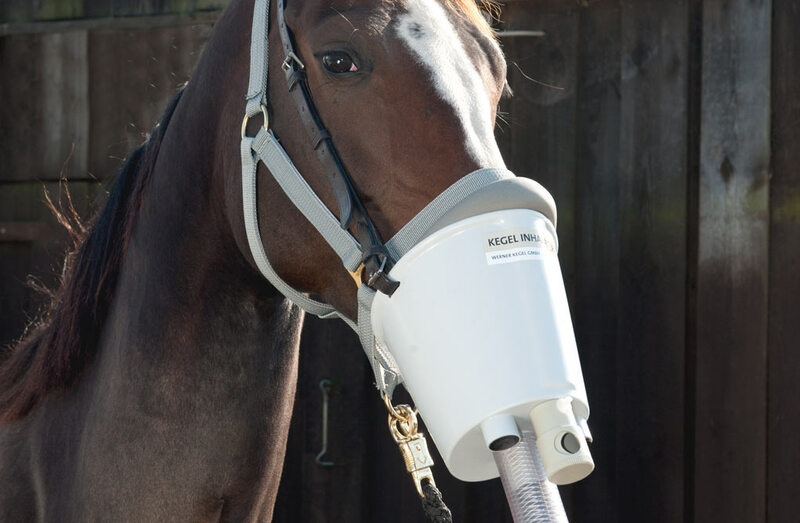 Since 1979 the KEGEL INHALER has been used successfully to treat horses that have not responded to any other therapies. Removes dust from portions of feed hay by humidification.